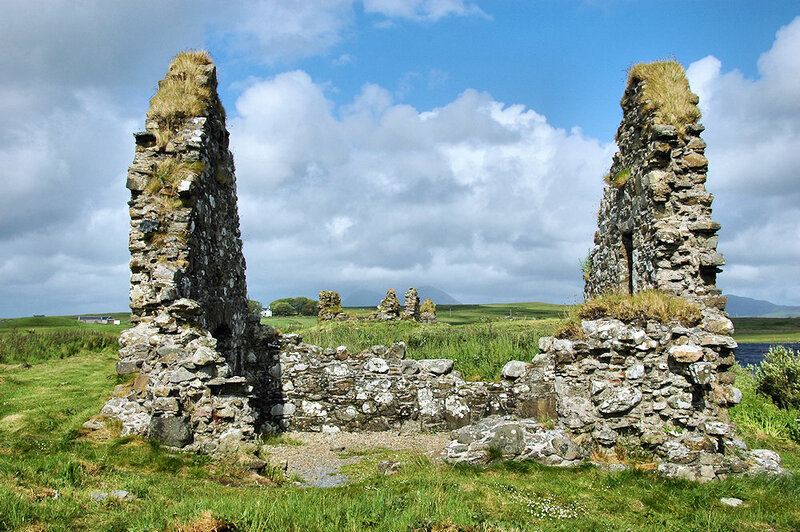 Some of the remains of the houses at Finlaggan, the former home of the Lords of the Isles. Located on a small island in Loch Finlaggan on Islay. Also note the Paps of Jura in the distance. This entry was posted in Cloudy Weather, Freshwater Loch, Landscape, Repost, Sunny Weather, Village and tagged Finlaggan, Islay, Loch Finlaggan, Paps of Jura by Armin Grewe. Bookmark the permalink.